This Green Valley expression of Pinot Noir is grown for us by the Dutton family, cornerstone growers in the Russian River Valley. Comprised of two neighboring blocks of Pommard and Dijon clones, half way between the coastline and our own Estate Soul Patch Vineyard, nestled on a slope directly east of the Russian River’s transition to the Ocean. 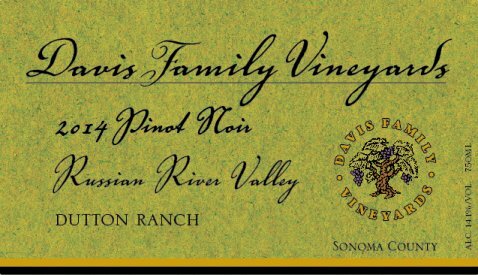 This is one of the coolest climate sites in the Russian River Valley – creating mouthwatering acidity, exotic aromas, and a complex fruit profile centered around the signature blueberry notes Green Valley is known for.